Hey Divas! The winter is already here, and we’ve made this post to keep you updated with the latest winter trends. 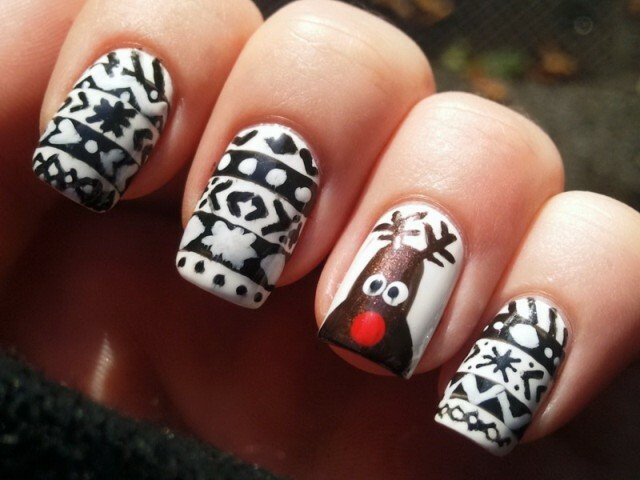 Are you looking for some great winter nail designs? Icy silvers, blues, and reds will keep your fingertips looking polished. 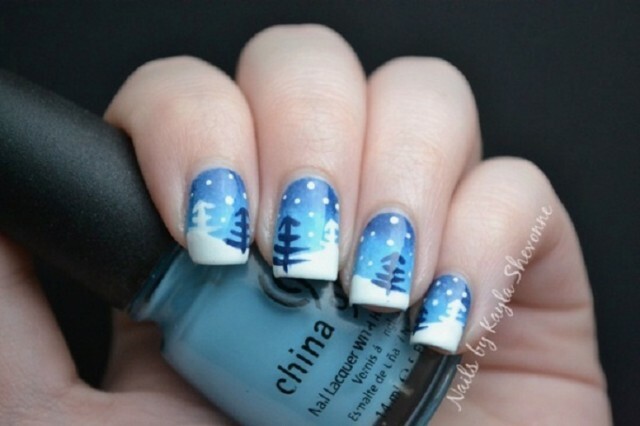 Check out the 15 Adorable Winter Inspired Nail Designs. Browse through the photos below, find your favorites and recreate them. 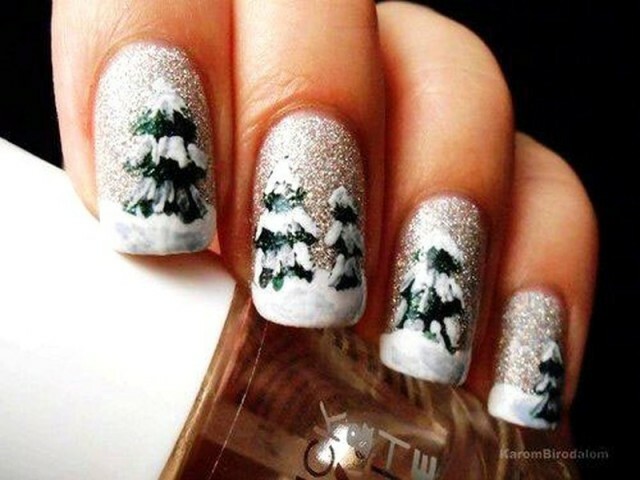 The winter time is the time when you should pay extra attention to your nails. 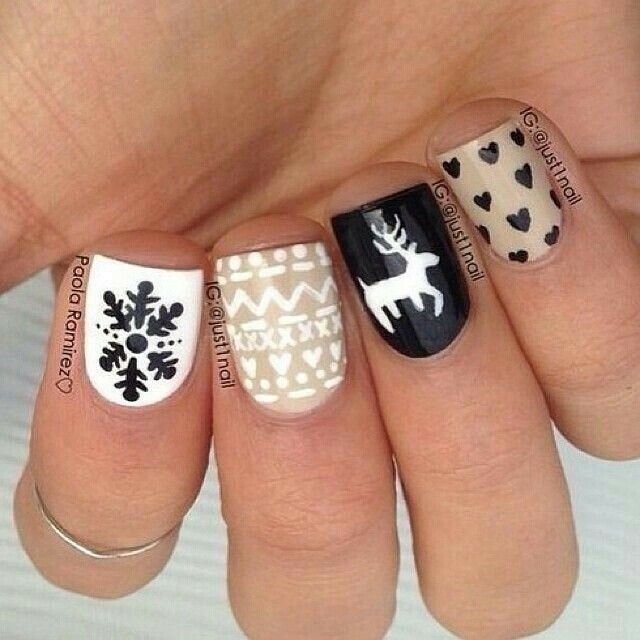 Keep your nails protected with a layer or two of nail polish. We’re going to show you how to do that with style. Discover the best nail looks of the season! 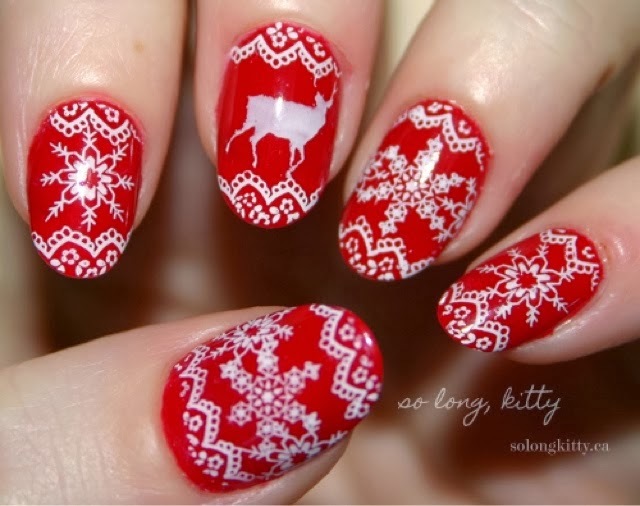 Winter brings the immense joy of the Christmas and that means lots of parties and entertainment. 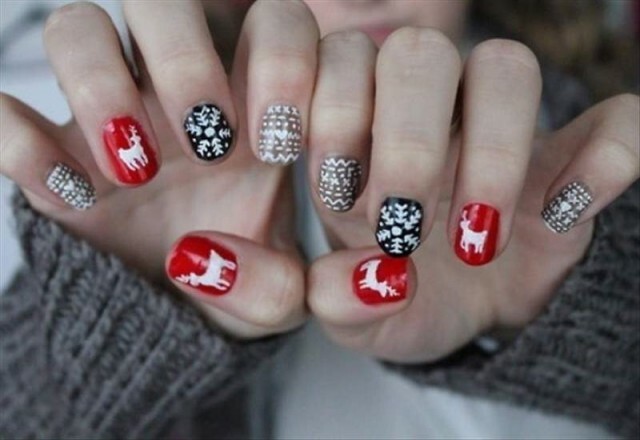 Make sure that you nails are decorated keeping in with the general theme of the season. 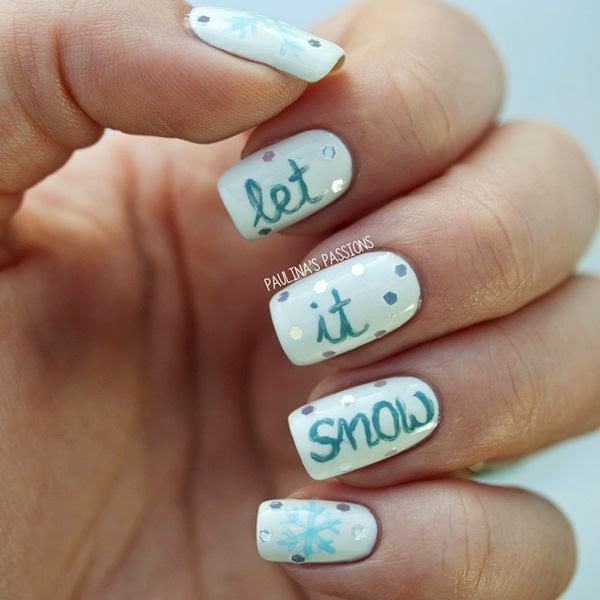 Snow, snow and snow will be all around you, so keep in mind to put some on your nails too. Reflect the jolly spirit of winter effortlessly. 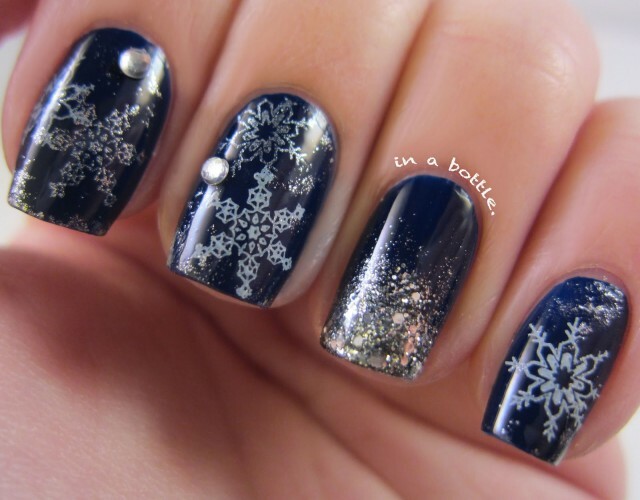 Winter time is filled with celebrations and parties, so you can go glamorous with your nails. 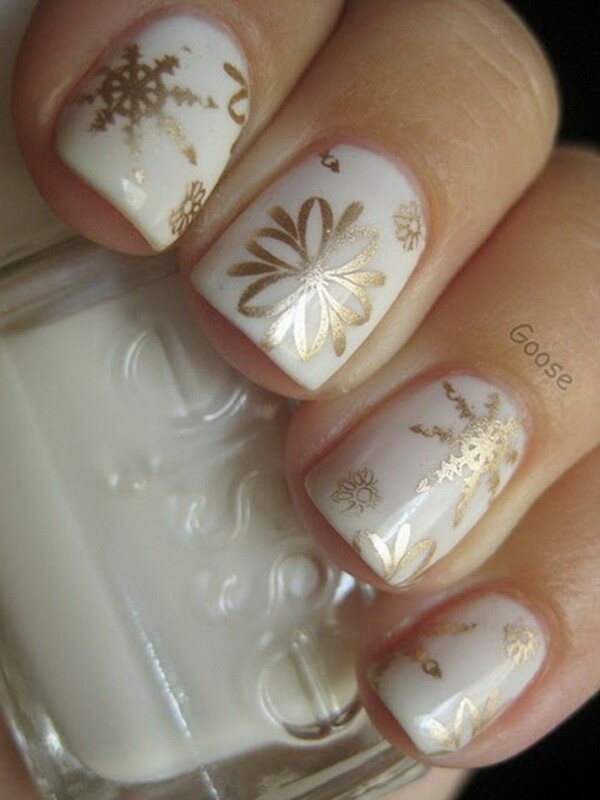 Go ahead, put some sparkles and let your nails shine. Lots of glitters will be appropriate for the season. 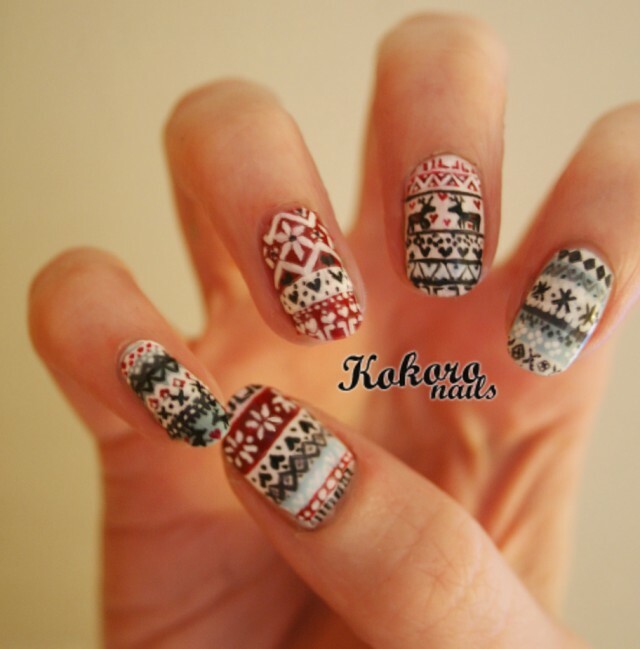 These lovely winter Norwegian Nail Arts give a nice feeling of warm and comfort in the cold weather. 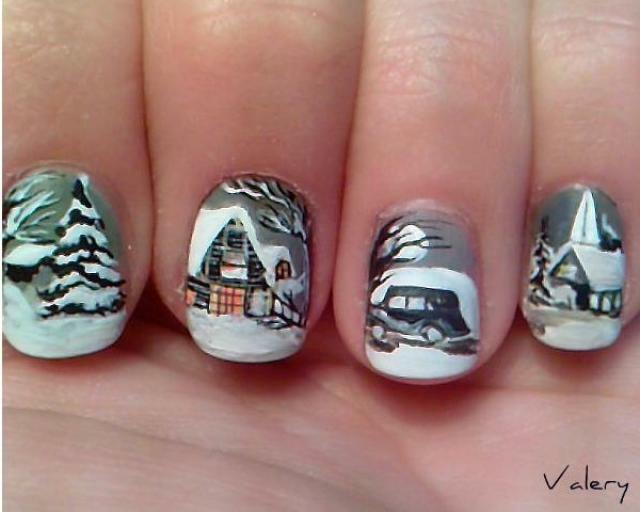 This is the nail art you can’t go without in winter. It’s adorable! You can combine the colors according to your taste to create so many different designs. 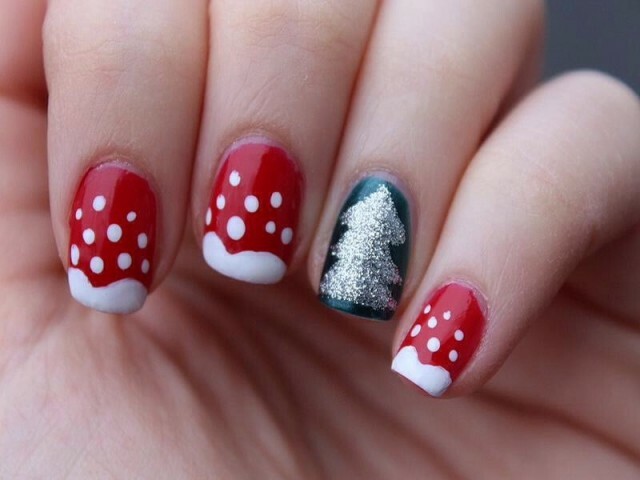 The festive nail arts can be real fun. They’re so versatile and interesting. You can try all of them to keep your mani polished all the time. 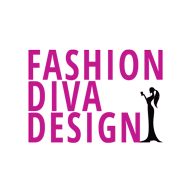 Enjoy the winter and the holidays and don’t forget to stay up-to-date with us!